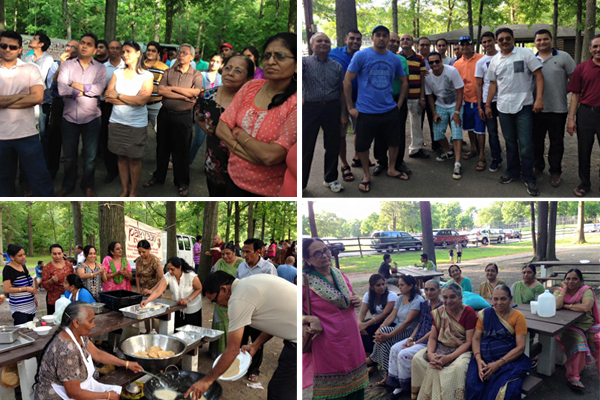 We are excited to announce this year summer picnic 2016 sponsored by Davalpura Patidar Samaj of USA. 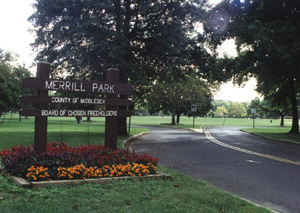 The annual summer gathering picnic 2016 is schedule on Sunday July 3, 2016 at Merrill Country Park, Middlesex Turnpike Iselin, New Jersey 08830 at Grove 2. Please let all our 14gaam patidar who are not aware about this meet up. We have received many calls regarding this. Let everybody knows about our annual meeting so that every one get to know each other so that we can make our community united. 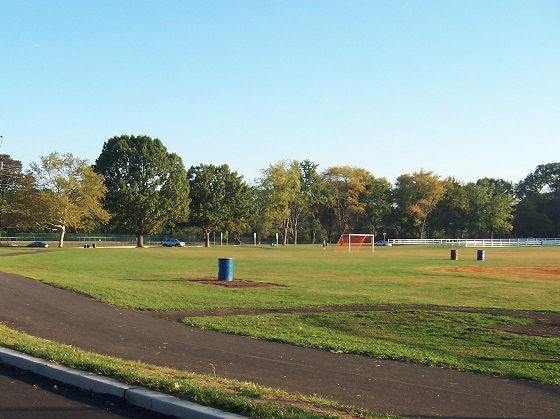 Summer picnic is scheduled on July 3, 2016, starting 10 AM to 7 PM at New Jersey most favorable place Merrill County Park Grove 2. You will be served Lunch with Masala Chai and Methi Gota, Papdi lot (Khichu), Jalebi, Potato Chips, Sandwich, Water melon, Boil Corn and soft drinks. Having Dinner in open Park with our community people, you can imagine exceptional taste of Chhole, Puri, Jeera Rice & Dal Fry, Green Salad & Chhas.